A Willow Pen The Perfect Willow Gift for 9th wedding anniversary gift ideas. 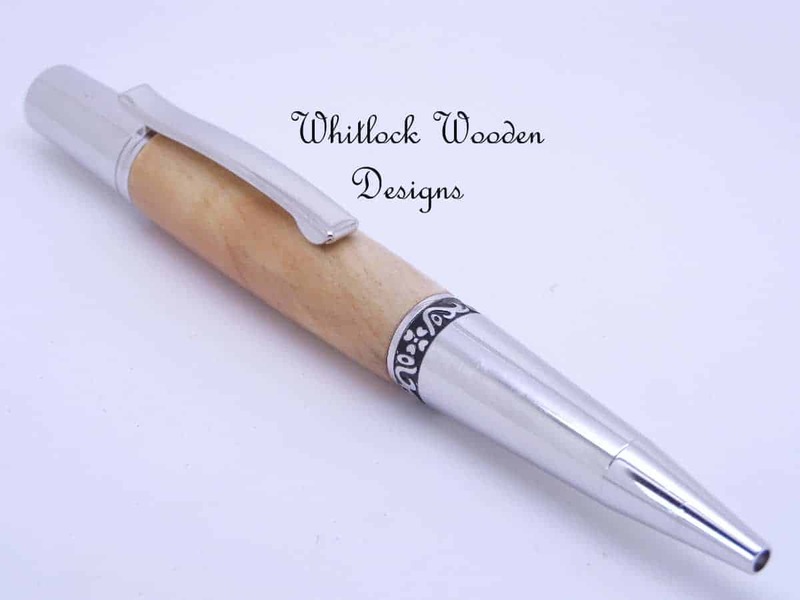 The willow wood pen handcrafted in our UK workshops with traditional tools and techniques. 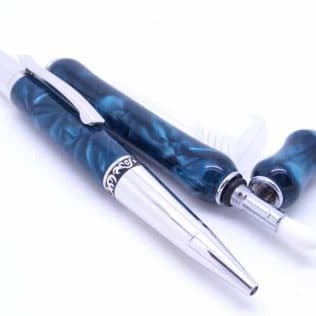 This pen design from our Bella range and a beautiful ladies pen with a length of 124 mm and a weight of 36 g. The pen has a high-quality rhodium plating far more superior and durable compared to chrome. 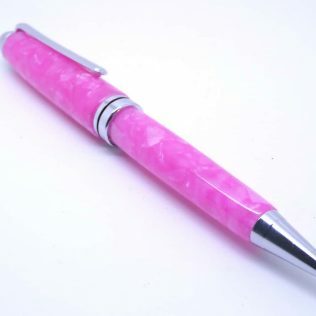 With a black medium point G2 refill, this twist ballpoint pen operates with a smooth twist of the pen top. 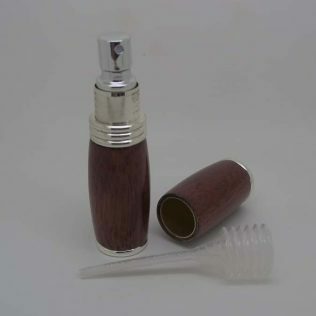 Parker style G2 refills available from any stationary shop with a large range of ink types and colours. Mounting the wood on the lathe then hand turned to shape and diameter. 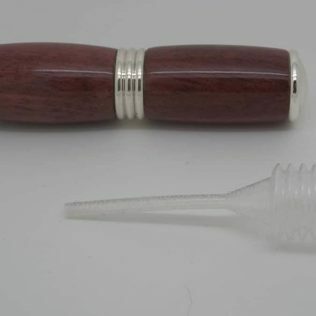 Then the pen has eight coatings of superglue for a hard durable finish. 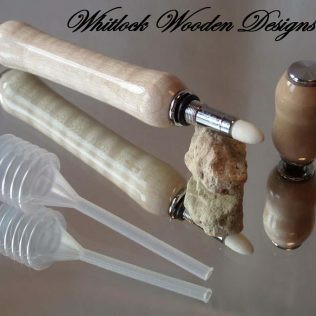 This then needs polishing to 12000 grit to make these beautiful weeping willow gifts for a 9th wedding anniversary. 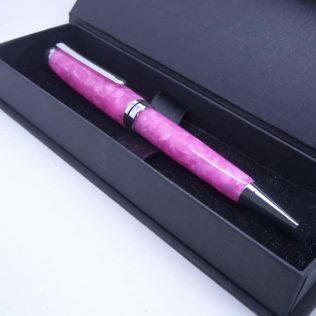 To compliment this pen gift for her a black presentation box supplied as standard. 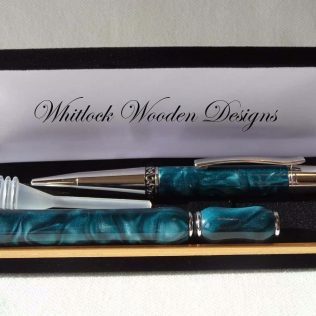 Every piece of wood different these ladies pens make the perfect willow 9th anniversary gift.